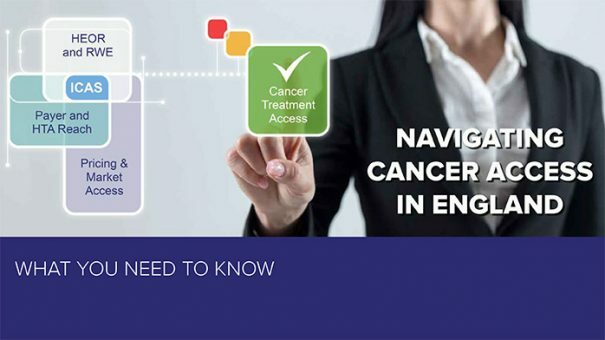 On July 29th 2016, the new process in England for cancer drugs seeking license went live – changing both the shape and potential requirements of the submissions process. The infographic below gives a snapshot of what this looks like and what it means for pharmaceutical firms looking to navigate these new waters. For further information on cancer drug access in England you can view our exclusive webinar by clicking here. For more information on how we can help guide you through the new system please click here.